The last time we checked in with Boise filmmaker Matthew Podolsky in July, he said time was running out for the vaquita. For three years, he’s been documenting the plight of the small, dolphin-like sea mammal that is only found in the Gulf of California and is threatened by illegal gill-net fishing. 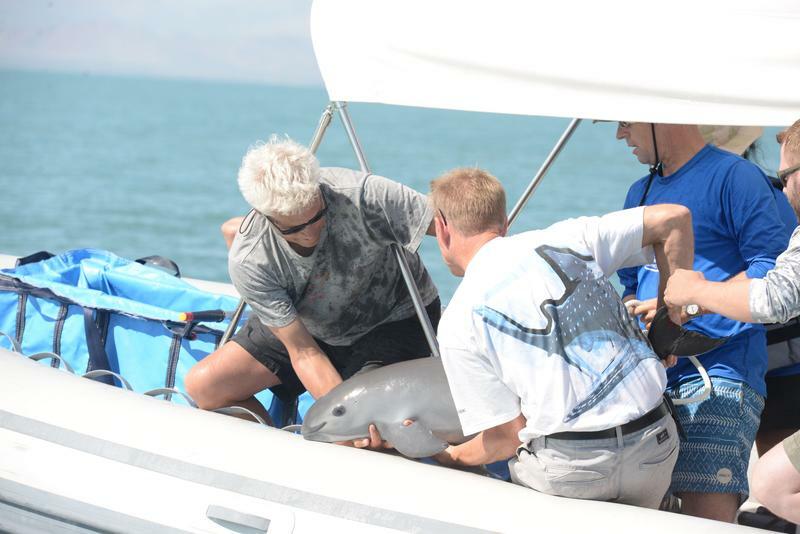 Podolsky says since then, an unprecedented “Dream Team” of over 60 scientists, researchers and veterinarians from all over the world came together to try and catch some of the vaquita and breed them. It was a desperate attempt to save the handful of animals left alive. Podolsky says it was the animal’s last chance for survival. “There are almost certainly fewer than 15 individuals out there in the upper Gulf of California but this capture effort was the last-ditch effort to save the species from extinction,” says Podolsky. Podolsky has come back to Idaho after filming the six-week capture attempt. 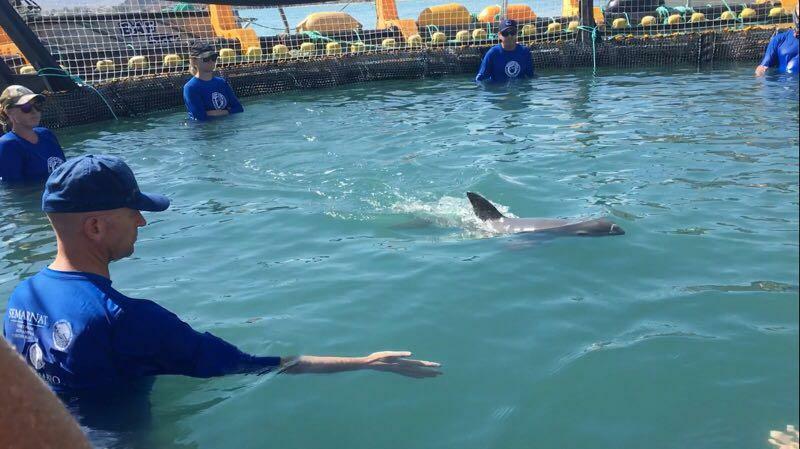 Two vaquitas were caught. One was let go because it got too stressed. He described to Samantha Wright the harrowing events that happened after biologists managed to catch a second animal. Podolsky and his company Wild Lens is now collaborating with three other production companies to produce a feature length documentary on the vaquita. He’s planning two more trips to Mexico. The film should be released by the Spring of 2019 and Podolsky says, by then, it’s almost certain the vaquita will be extinct.